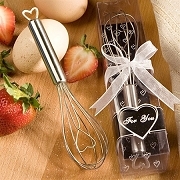 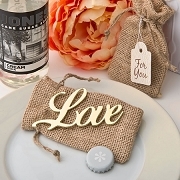 Discover our most popular wedding favors and get inspired. 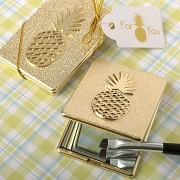 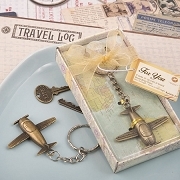 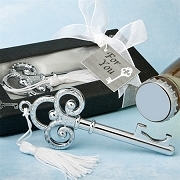 Here you will find the most requested party favors by our customers. 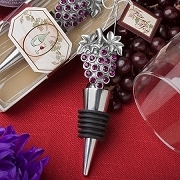 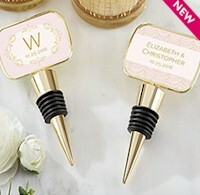 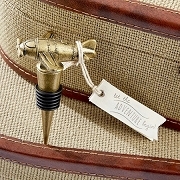 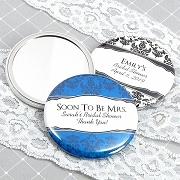 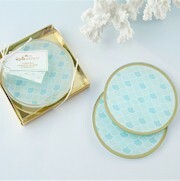 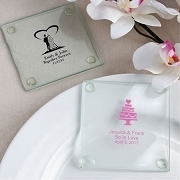 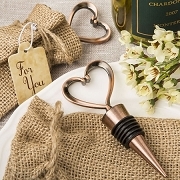 Some of our trendy favors are coasters, wine bottle stoppers, luggage tags and candle wedding favors. 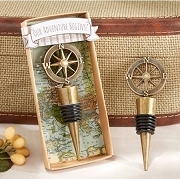 These are all time favorites and will never go out of style. 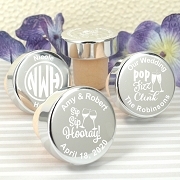 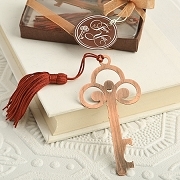 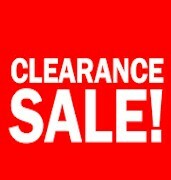 1st I want to say weddingfavordiscount has cheapest pricing & shipping was FAST! 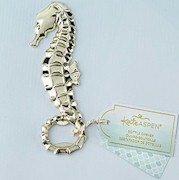 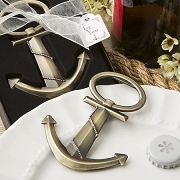 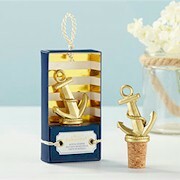 The favors are SO cute; perfect for my hint of nautical themed wedding. 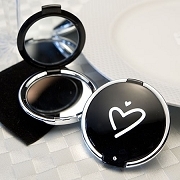 I have not used them yet to be able to rate the product itself but they look great, and I LOVE the gift tag for you; it's perfect! 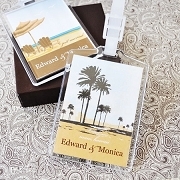 The luggage tags were reasonably priced and of good quality. 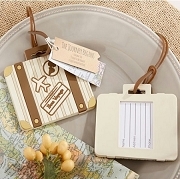 We used them at my daughter's destination wedding -- travel theme --as a favor and for the table assignment. 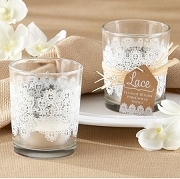 Our guests loved them-- practical, small and useful.